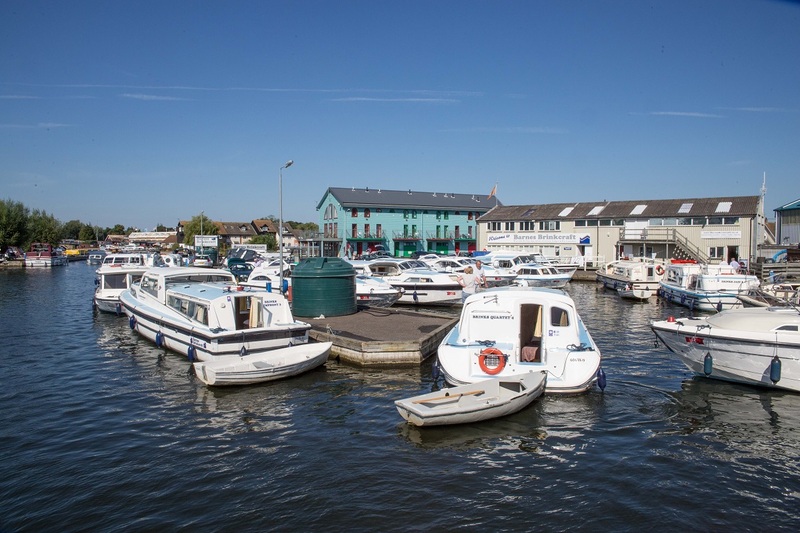 Wroxham, the capital of the Norfolk Broads, is really two villages by the beautiful River Bure. There is much for visitors to see and do here. Miniature Worlds is the newest attraction with model railways, Scalextric, and Lego, miniature villages from around the world, and a good deal more. 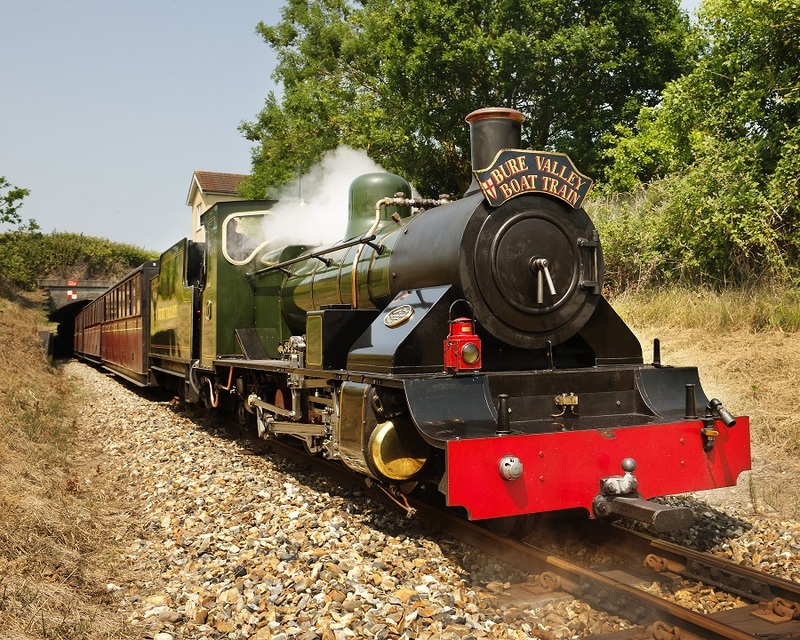 For a fun activity with children visit Barton House Railway; a miniature railway with two ride-on railways. There’s also a museum of railway artefacts, and a cafe by the river. Nearby Hoveton Hall is a must for garden lovers. Open Sunday – Friday from Easter to the end of September there’s plenty to see here. The Victorian walled kitchen garden still produces fruit for the house. The other ‘gardens’ include two lakes and an arboretum. The lake in the Magnolia Garden dates from the C18th and reflects the beautiful colours of the surrounding trees and shrubs. The aptly named Spider Garden has a wrought iron ‘spider’s web’ gate which local smith, Eric Stevenson, created in 1936. There’s also a C19th ‘lean-to’ glass house. It is one of the few remaining iron-framed glass houses. The Ice Well dates from the C17th and is a Grade II Listed Monument. The Bure Valley Railway uses the track that was the Great Eastern Railway until 1982. 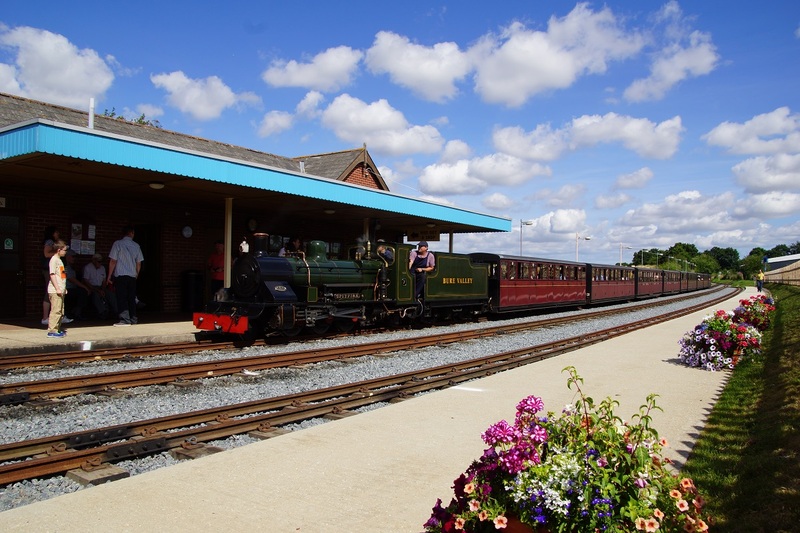 The line runs between Wroxham and Aylsham, a gentle, relaxing nine-mile journey through lovely coutryside, with several halts along the way. Groups are welcomed by their own guide. Aylsham and Wroxham stations and trains are wheelchair accessible. Visitors can combine a rail and boat cruise ticket and enjoy a leisurely 1 ½ hour, guided cruise on the beautiful Broads. You can find all details including a guide for groups on the web site or call 01263 733858. 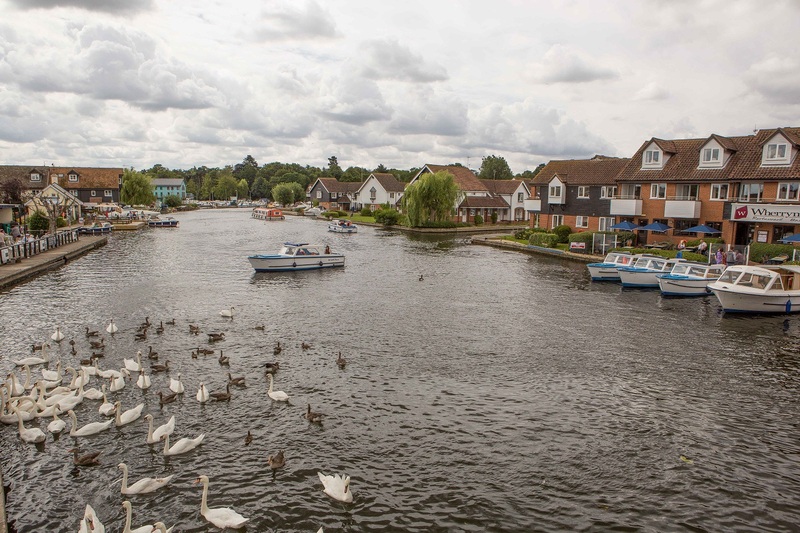 If you’re looking for a traditional pub lunch in Wroxham the King’s Head has a lovely riverside setting and is dog-friendly. Or for a pizza or ciabatta, Wherrymans Restaurant and Pizzeria is on the river bank, just by the bridge. At Wroxham Barns you can tick many boxes at once. In the craft studio you can meet the makers; browse a wide range of craft sellers with hand-crafted goods and perhaps do some early Christmas shopping. The Junior Farm has a line up of activities and indoor play for younger family members. And on a fine day there’s a traditional funfair ad mini-golf. There’s also and award-winning restaurant and coffee shop. Visit the web site for information, prices and special offers. Previous PostGrantham in the heart of England, always in the thick of it.